Massachusetts-raised Kap Slap arrived on the scene with a supply of bootlegs, mash-ups and mixtapes. Having now accomplished a college degree, begins a new chapter in his career and pursues music full-time as the 24-year-old debuts his introductory single, ‘Let It All Out’, on Ultra Music. 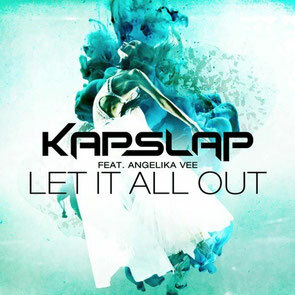 Featuring the uplifting and soothing vocals of Angelika Vee alongside Kap Slap’s textured melody, ‘Let It All Out’ is vibrant and upbeat; a track that may have you singing aloud! 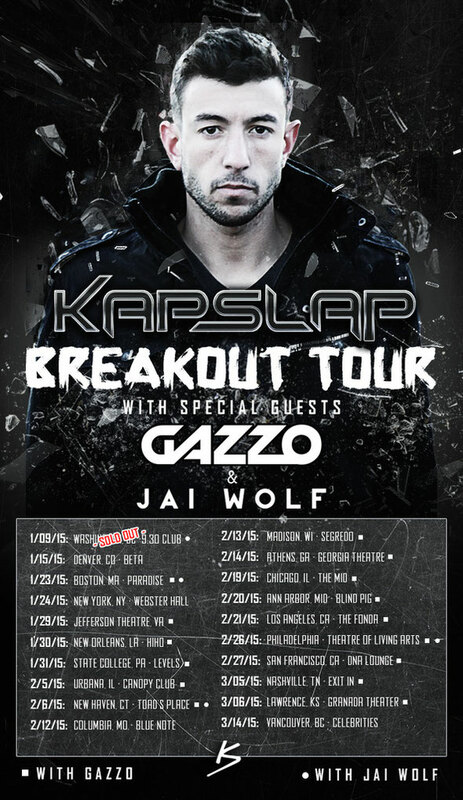 Announcing the second phase of his first ever headlining tour, The Breakout Tour will span more than 20 dates. Kicking off this past weekend with a sold out Washington DC show at the 9:30 Club, the Breakout Tour will make stops in Boston, New York City, New Orleans, Chicago, Los Angeles, Philadelphia, and San Francisco amongst many more. It’s out 3 February, check it out below.